Despite some health issues, the Sta. 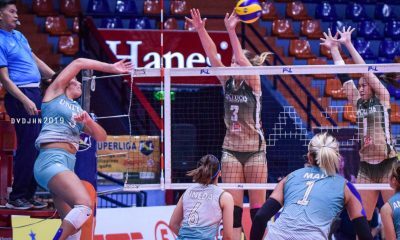 Lucia Lady Realtors are still tipped to go all out when the Chooks-to-Go/Philippine Superliga All-Filipino Conference unwraps this weekend at the Filoil Flying V Centre. 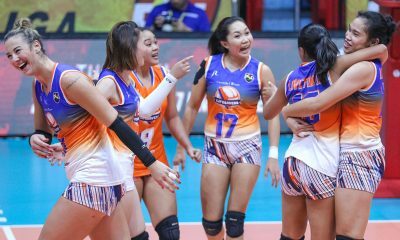 Head coach George Pascua said top spiker Filipino-American MJ Philips and Chin Basas are still nursing various injuries, a few days before the season-ending conference. Philips is suffering from Achilles tendon injury, while Basas has yet to recover from shoulder injury. The timetable for their recovery has yet to be announced, as they are still undergoing therapy. 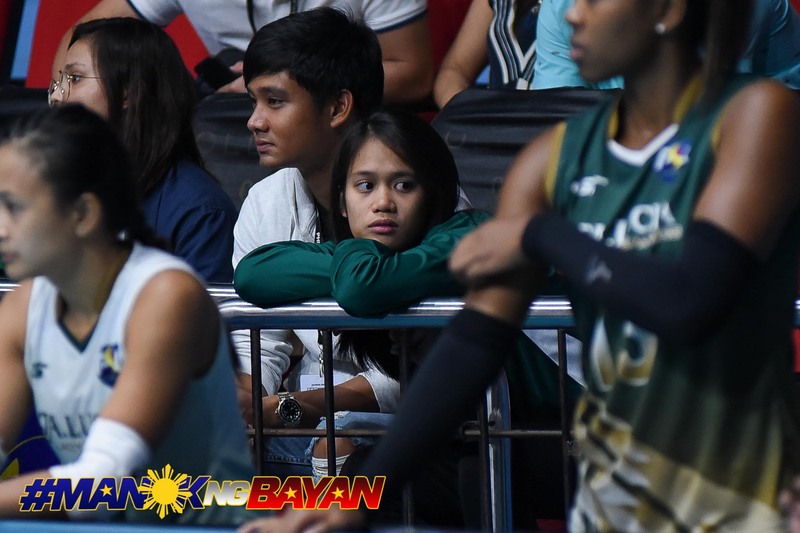 Still, the Lady Realtors vowed to come out fighting with veterans Mic-mic Laborte and Rubie de Leon leading a relatively young crew composed of Carlota Hernandez, Pam Lastimosa, Jeanette Villareal, Rebecca Rivera, Roselle Baliton, Jackie Estoquia, and highly prized-recruit Jhoanna Maraguinot. 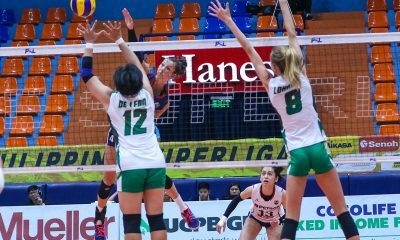 Libero Rica Rivera, Dhannytaine Demontano, and Souzan Raslan are also set to do wonders for the Lady Realtors. 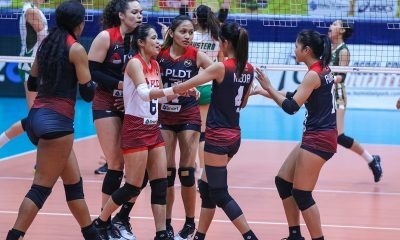 “Marami kaming injuries pero ready na kami,” said Pascua, who steered Petron to a sweep of this conference in 2015 with stars Rachel Anne Daquis, Dindin Manabat and Aby Maraño at the helm. Pascua said their goal is to make a semifinals appearance for the first time since joining the league last year. The closest they got to a semifinal finish was in the Grand Prix, when they finished fifth with imports Marisa Field and Kristen Moncks of Canada and Bohdana Anisova of Ukraine doing damage on both ends.